Apple's iOS Health Records program has grown to 77 supported health organizations, and is using an open-source standard known as Fast Healthcare Interoperability Resources, or FHIR, the company's head of Clinical and Health Informatics revealed at a speech on Wednesday. The number of supported institutions is up from just 12 early in the year, Ricky Bloomfield said at a conference according to VentureBeat. By the time Health Records reached the public with iOS 11.3, that number had already risen to 39. While it won't actually become a final standard until the end of 2018, FHIR pulls in health data from multiple sources while making it simple to save, view, and share. Apple is specifically using the Argonaut variant, as its ease of use may attract more organizations. "You as a user have complete control over who has access to the data," Bloomfield also noted. "If you don't want to share it, it won't be shared. It stays private on your device until you decide to share it." He added that records never cross Apple servers, instead passing through direct patient-to-clinic connections. When available, Health Records let iPhone owners see both bare-bones data and graphs that call attention to anything out of the ordinary. The Health app can also record things like allergies, immunizations, and ongoing medications. 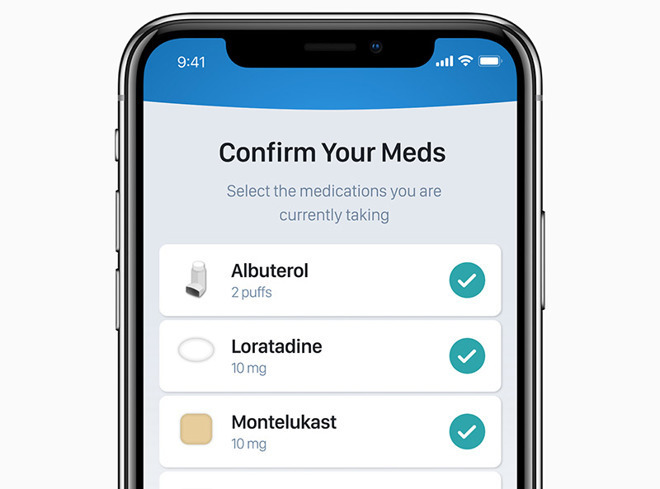 Apple opened up the Health Records API in June, which should let developers build apps for tasks like managing medications and diseases, or participating in research. The feature is still technically in beta though, and third-party apps won't arrive until this fall, presumably after the launch of iOS 12. One obstacle for Apple may be FHIR's current lack of Android support. While iPhones are extremely popular, it may be hard to encourage some health firms to back an Apple-only platform.